Some managers are very good at communicating clear expectations, specifying roles and responsibilities, and creating clarity in general. Others’ strengths lie in the ability to motivate and energise their team by giving lots of feedback and encouragement. 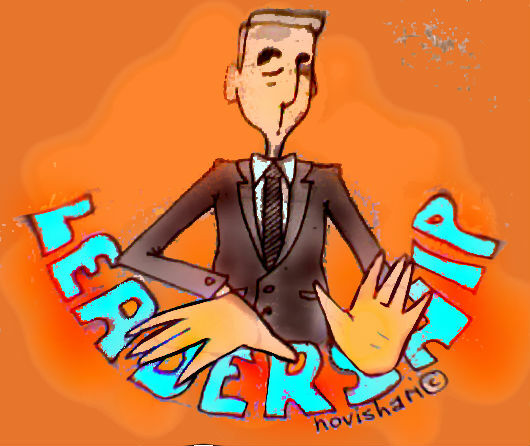 Some leaders prefer a hands-on management approach. They are excellent at monitoring how tasks are being carried out and thus they can help out whenever a difficulty arises, giving their team the advice they need. Others tend to let their staff solve problems on their own and try to get involved only when it is absolutely necessary, thus giving their team the freedom they need.